In addition to an extensive bottle and by-the-glass wine list in a range of price points, The Little Club offers a small selection of beer and cocktails and a simple, snackable menu of cured meats, exceptional cheeses, beautiful tinned seafood, and small plates inspired by the casual wine bars of Europe. Feel free to join us for a quick pop after work, a lively night out with friends, or anything in between. 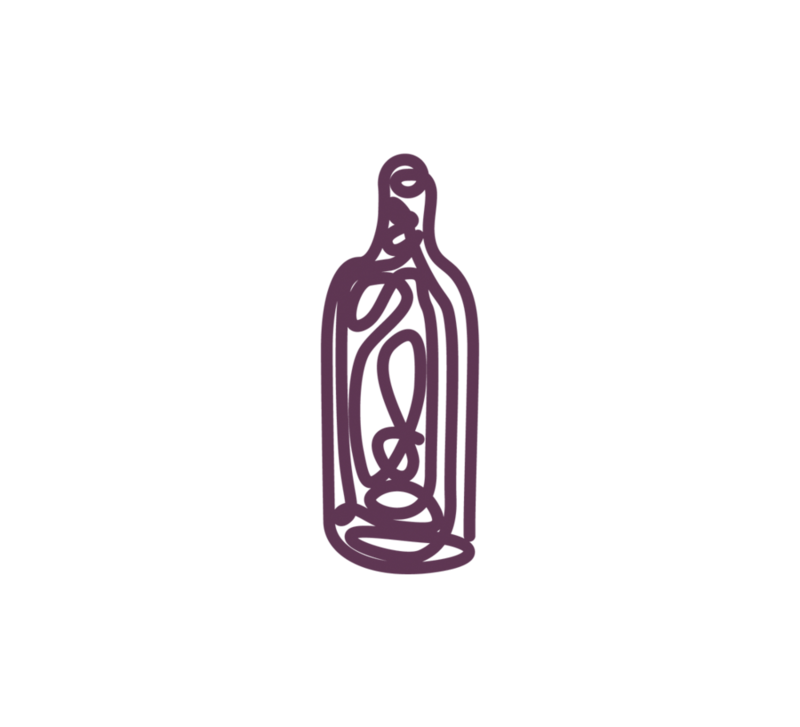 We can’t wait to explore the weird, wonderful, and utterly fascinating world of wine with you. Brought to you by the team behind Ristorante Lombardo, The Little Club is backed by decades of combined wine and hospitality experience and education. Between Tommy’s wine education and experience working in some of New York City’s best wine programs, and Mary’s service industry expertise, infectious enthusiasm, and talent for turning strangers into friends, this husband-and-wife team knows how to throw a party run a bar that feels special and utterly familiar and welcoming at the same time. Having worked for years with Tommy’s parents to manage Ristorante Lombardo, they are excited to introduce a whole new clientele to the Lombardo family’s standards of gracious hospitality. For the past 10 years, Michael has been the mastermind behind the authentic regional Italian fare that makes Ristorante Lombardo a perennial favorite in Western New York. 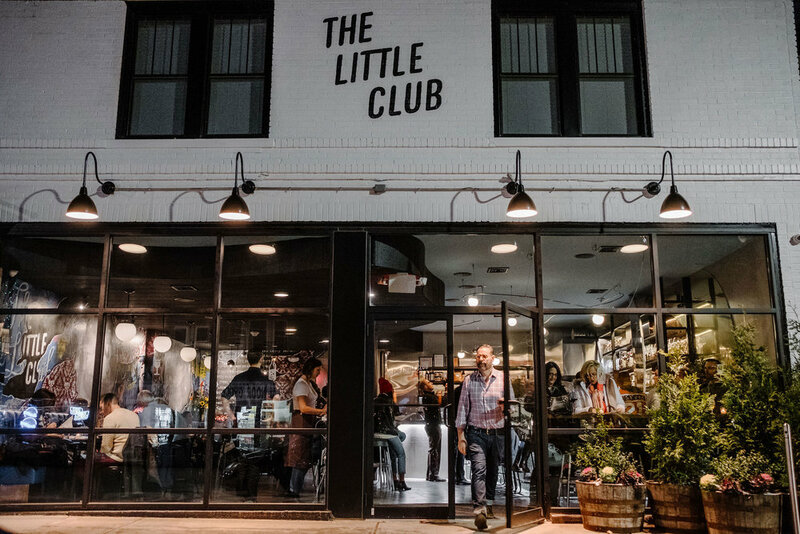 At The Little Club, he applies the same standards for best-quality ingredients and high-impact flavors to a more casual, finger-friendly menu format designed for all-night noshing. If there is one thing Dan is more passionate about than great wine, it’s tremendous guest experiences. For more than 30 years, he has been intimately involved in the restaurant industry. Now, he is applying his deep understanding of general operations and everything he has learned about great customer service to make sure everyone has a good time at The Little Club.